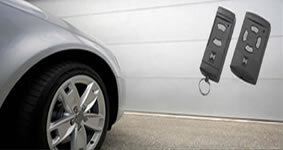 Chorley Garage Doors offer professional garage door services in the Chorley area. We are a family run business covering the Chorley area including Adlington, Buckshaw Village, Brinscall, Coppull, Charnock Richard, Euxton, Eccleston, Heapey, Heath Charnock, Standish, Wheelton and Whittle Le Woods. Chorley Garage Doors are a local family run business with over 10 years garage door fitting experience. 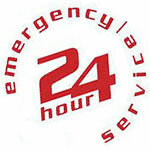 Our aim is to provide 100% customer satisfaction by offering a fast, efficient and reliable service. Call us today on 01257 733 133 for prices and information or contact us online. Need garage door parts? 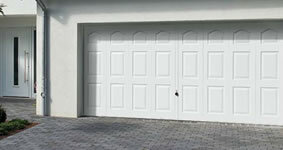 Chorley Garage Doors supply spare parts for most makes of garage door. Just call us on 01257 733 133 and ask. We stock garage door locks, springs, cones, cables, openers, swinging arms and replacement parts for remote control garage door systems. If you can't fit the parts yourself we'll be happy to give you a quote for fitting them too. 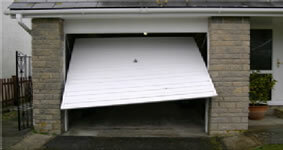 For more information on any of our garage door services call Adam on 01257 733 133 or contact us online. 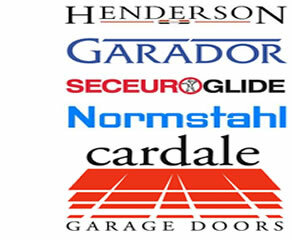 For professional and friendly help with all of your garage door needs contact Chorley Garage Doors today.